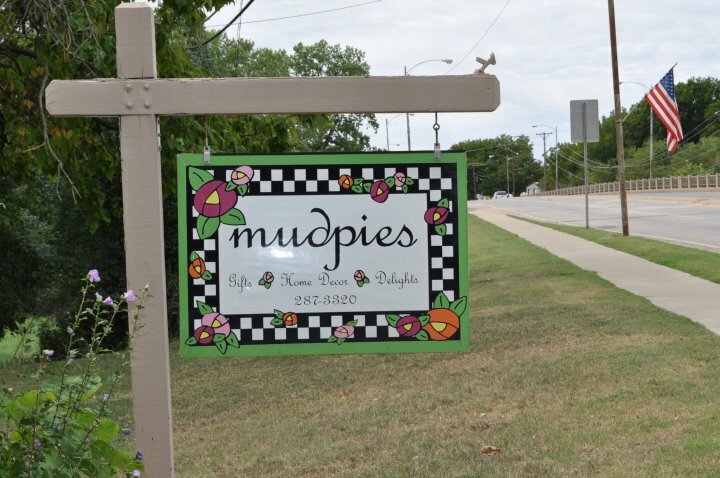 Mudpies is a quaint shop in Pawhuska selling gifts and home decor. 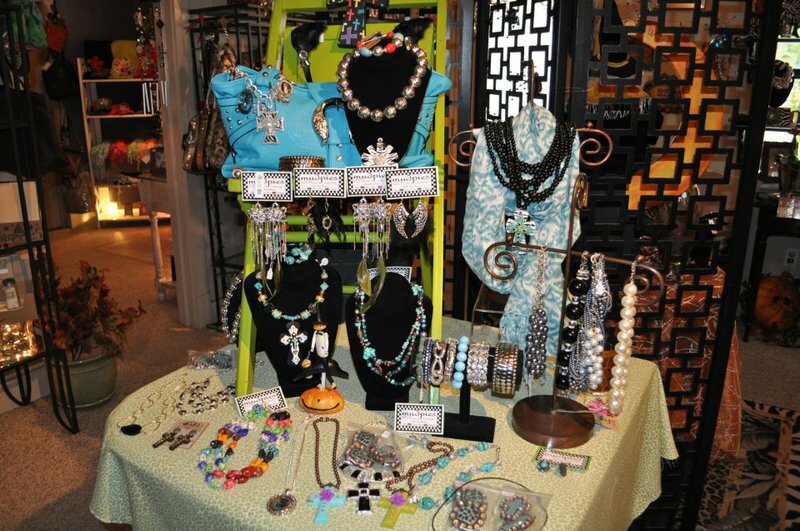 Shop for something special for yourself or someone else and look through a wide selection of beautiful jewelry, cute handbags, matching bracelets, sweaters and much more. 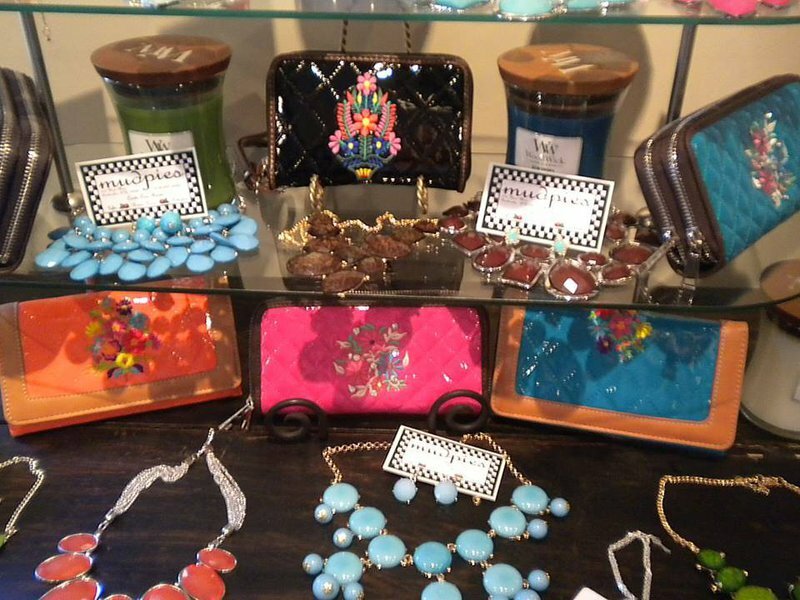 Pick up some new candles in delicious scents, wreaths and lots of seasonal decorations to deck out your home for the upcoming holiday and season.